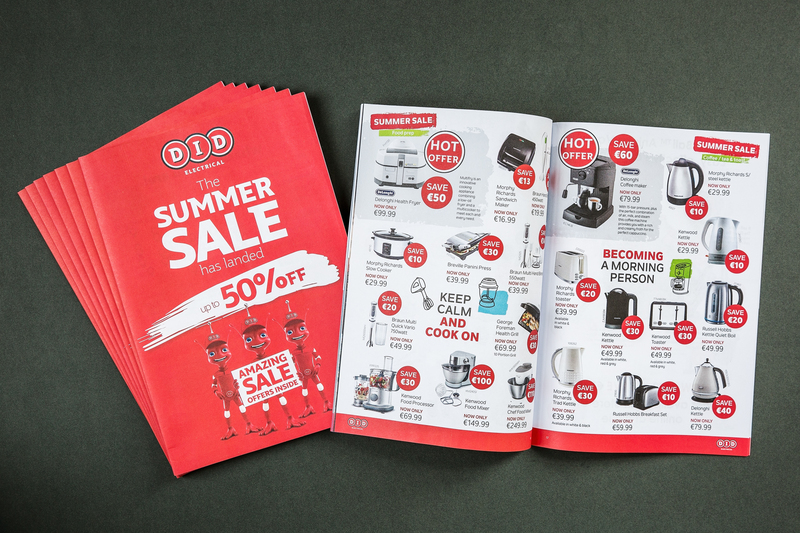 We designed and produced the complete DID summer brochure, a 32-page catalogue featuring summer sale products, seasonal offers and store information. 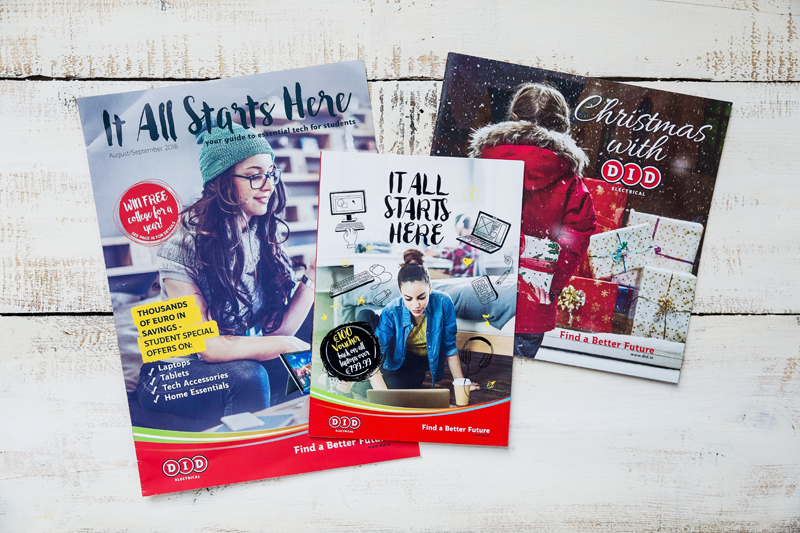 DID engages with consumers through these seasonal publications, a mixture of product information and relevant lifestyle content which we produce from start to finish from design concept, through content creation to final production. It is available through their 22 stores across Ireland and as an online digital edition. "Having worked with Zahra Media for over two years we value them as a trusted partner to help us deliver an effective quality message to represent our brand. Collaboration, innovation and striving to lead the market is always at the forefront of what they do." 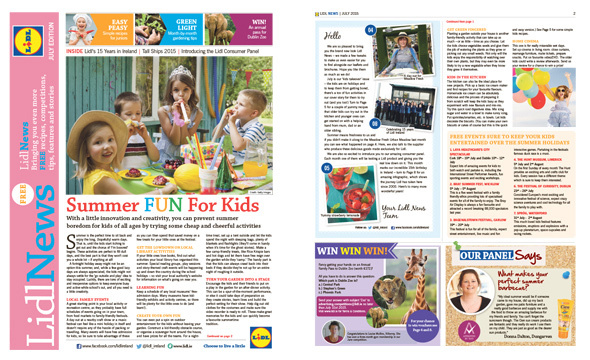 Lidl engages with consumers through Lidl News, an 8-page newspaper, which we produce every month. From recipes and tips to events and promotions, we write original content, interview suppliers, design the layout and make sure Lidl News is fresh every month. It is available from more than 170 Lidl stores across Ireland and Northern Ireland with a distribution of 350,000 monthly. "I would recommend Zahra Media to a friend/colleague because of the excellent and sustained quality of content produced on a variety of subjects, sometimes with short notice, which always meet our requirements." 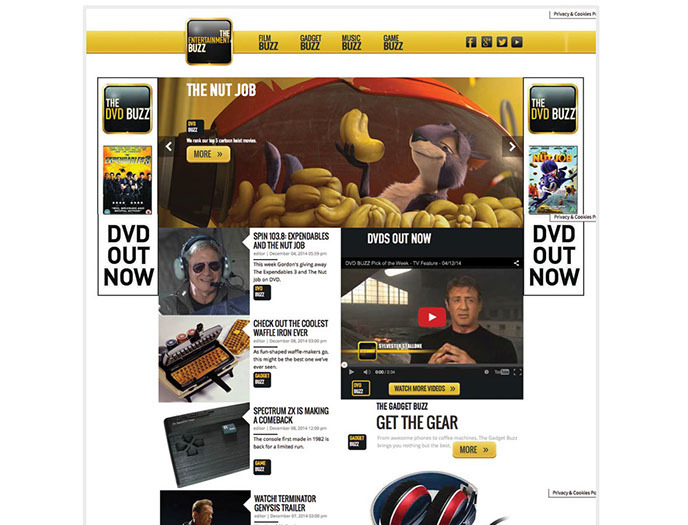 Beaumex Connects engaged us to develop an online entertainment website supported by ongoing social media. We worked with programmers to build the website from an initial design brief and we produce all original content which is updated daily on WordPress and propagated via social media.